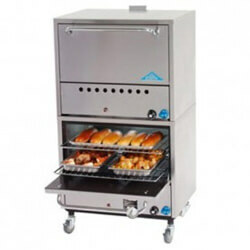 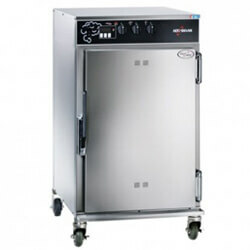 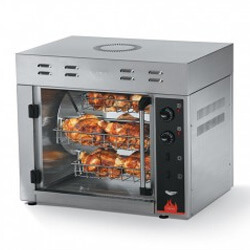 If you're in the market for a commercial oven, look no further than the product selection at Mission Restaurant Supply. 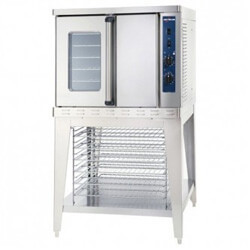 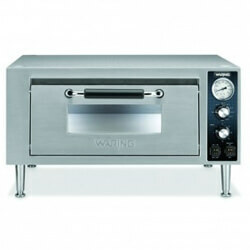 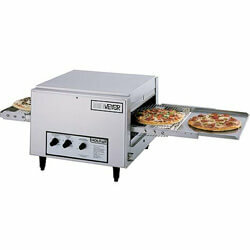 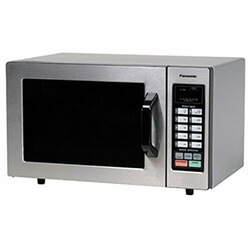 We are constantly adding equipment to our site so that you can find the ultimate oven for your kitchen. 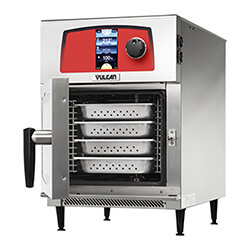 Our selection includes but is not limited to Pizza Ovens, Rotisserie Ovens, Cook and Hold Ovens, Combi Ovens, Smoker Ovens and Commercial Convection Ovens. 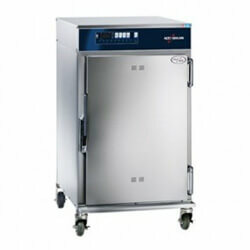 Buy from Mission Restaurant Supply and invest in the best names in the industry.